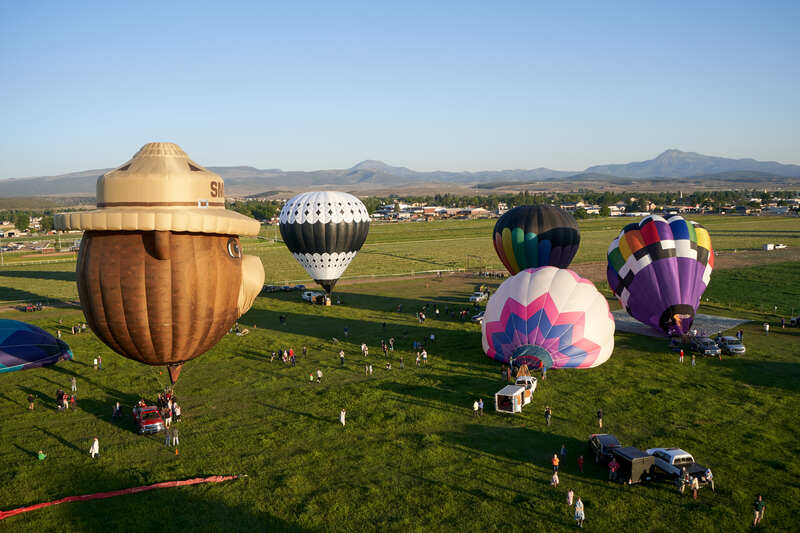 First balloon stop on this year’s summer walk-about was the Panguitch Valley Balloon Rally. This is always a great rally that the town comes out and supports whole-heartedly. 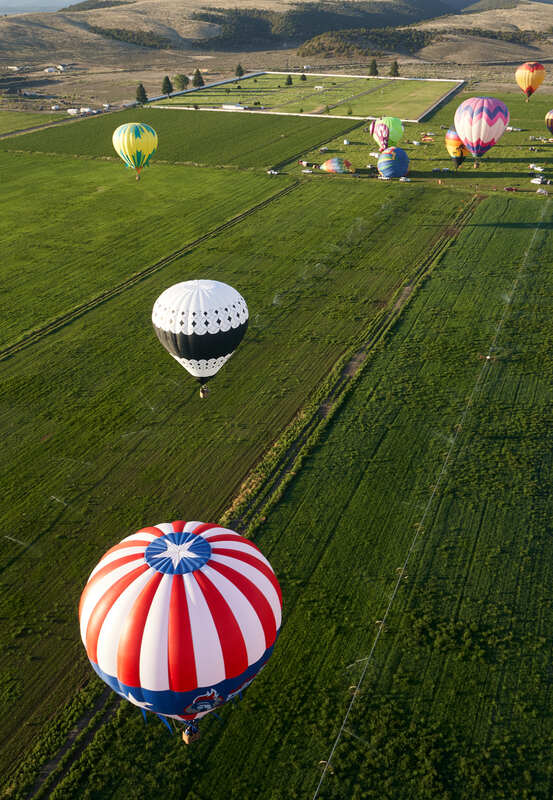 We had 3 great days of flying with many balloons being able to box back to the launch field each day. The winds didn’t cooperate for the balloon glow so we just candlesticked down the main street in town.